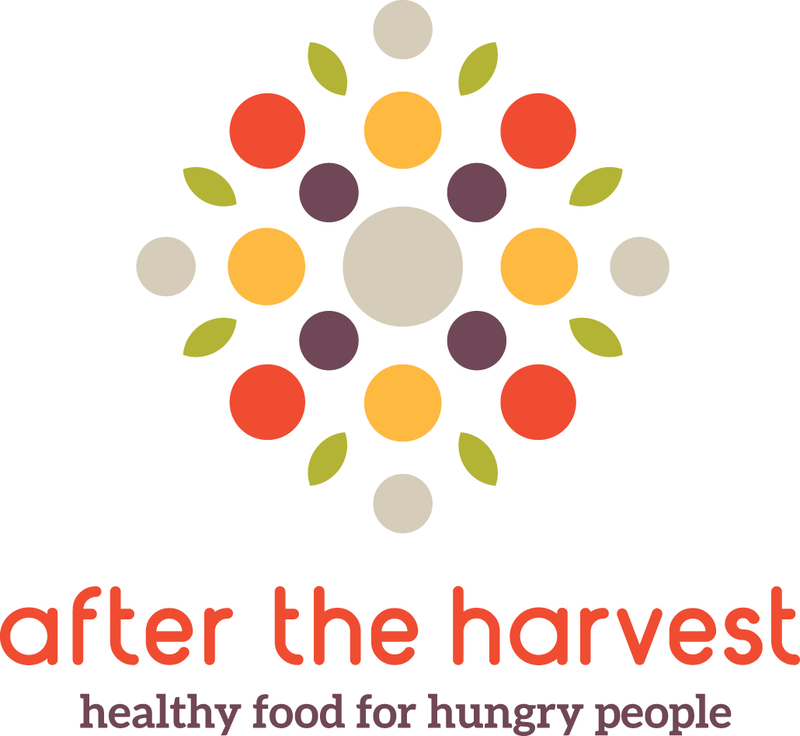 After the Harvest’s mission is to prevent hunger by rescuing fresh nutritious produce that would go to waste and distributing it to organizations feeding hungry people. We are a nonprofit organization serving Greater Kansas City, primarily, but also cities like St. Joseph and the states of Kansas and Missouri. With the help of volunteers, we glean fresh, nutritious produce from regional farms, farmers markets, and orchards and distribute it to nearby agencies feeding hungry people. We also secure truckloads of donated fruits and vegetables from large commercial producers and supply it to Harvesters, Second Harvest and other food banks.